Shankar has brought in a great clarity in our software development process at Auroville Web Services. Phoenix Inside Out carries his personality and will be of great help to programmers new to Phoenix. Shankar Dhanasekaran is a dedicated and passionate developer. I am confident that his new book Phoenix Inside Out will be of great asset for developers to quickly gain confidence in working with Phoenix framework. The goal of this series is to enable you to be a Confident Phoenix developer. 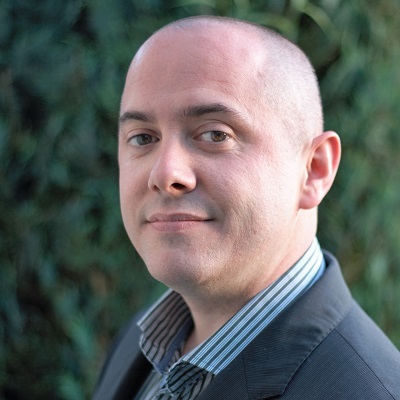 There are 3 different editions to address varied needs of devs jumping into Phoenix. Elixir basics. New to Elixir? Learning both Elixir and Phoenix at the same time can be daunting. However it need not be. You will learn just enough Elixir to dive into Phoenix and understand everything in this book. With the basics of the language and the internals of Phoenix covered, you will learn how to use Phoenix in a real world project using TDD. You will learn everything it takes to develop an ecommerce site using Phoenix and deploy it using a variety of methods, including using Mix, Distillery release and Distillery release with Docker. Create a mini-Phoenix framework using Elixir and Cowboy. What can be the best way to understand Phoenix than to create it yourself? You will learn the basics of Cowboy and use much of the same magic used in the Phoenix framework to build your replica. By the end, you will know the nuts and bolts of how the Phoenix framework works. Plug magic in Phoenix Endpoint, Router and Controller. If you have spent sometime with Phoenix, you might have heard that Plug is central in Phoenix and might know that conn is omnipresent in your app. But what are they and how do they help you? You will learn basics of Plug, how and where conn gets initialized and learn how the Phoenix endpoint, router and controller are just different names of plugs. You will get full access to all code repos used in this book. Access to lots of handy reference cheatsheets! The complete edition comes with one book and one booklet in addition to the two books and cheatsheets from the standard edition. Though Ecto is optional for Phoenix, most Phoenix applications will use Ecto for data storage. This edition includes an Ecto cookbook and has lots of code and exercises to give you complete confidence when using Ecto. Ecto Cookbook covers a wide range of common Ecto related questions and provides solutions that you can use in your app. It covers all the major components in Ecto such as Ecto.Query, Ecto.Changeset and Ecto.Repo and covers all types of common associations. Phoenix's context is one of the most awaited features and attracts a lot of interest from the developer community, however, to effectively use it, there are not enough examples to follow. One of the most asked questions since Phoenix 1.3 RC is how to organize schemas using the newly introduced Phoenix context. This booklet contains FAQs on context, ideas, brainstorming notes and a few examples of context divisions. These examples will enable you to organize your project code avoiding common pitfalls like God-schemas and will be able to solve cross context relationships with better design. I want to make sure that everyone who purchases this Edition gets the right amount of my personal attention to their success. For this reason, this is a limited quantity edition. Each month, only 15 units are available for sale. While I believe the book is complete by itself to help devs to kickstart projects using Phoenix, there are definitely project specific challenges and questions that could eat up several days of your time if you just keep Googling around. Save hours of frustation by getting into one-on-one video call with me for 1 hour to discuss any questions you may have regarding your Phoenix project. I'm Shankar Dhanasekaran (@shankardevy), a programmer with a decade of experience in a wide range of web frameworks. 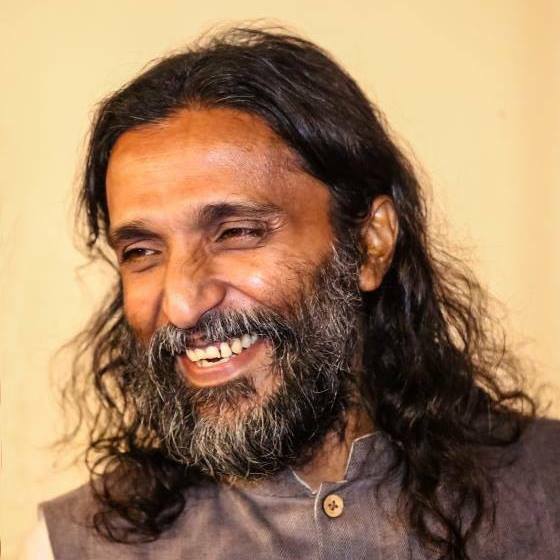 Currently, I'm involved in design and development of decentralized swarm of microservices for the City of Dawn, Auroville, using Phoenix and Ruby on Rails. If you have any questions regarding the book, feel free to reach me at shankardevy@gmail.com. Mango is the ecommerce site that you will learn to develop in the book Mastering Phoenix Framework. 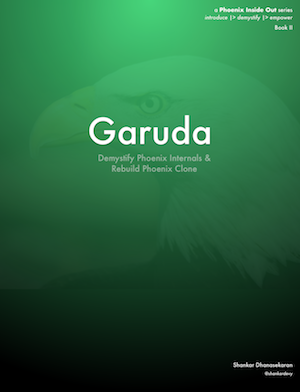 Neem is a minimal Phoenix rebuild that you will learn to develop in the book Garuda. Choose your edition without any risk! If you are not happy with this book, let me know within 30 days of purchase. I will a provide full refund plus you can have everything you got from the purchase as a token of gratitude for reading my book. So don't wait, you have nothing to lose. ❯ One-on-one video call with @shankardevy for 1 hour to discuss any question from design to deployment of your application. * All packages include a complimentary email support for questions related to topics covered in the book. ✓ You have experience with any MVC web framework. 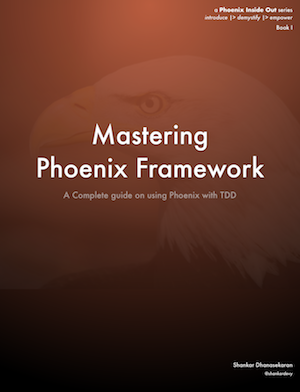 ✓ You want to master Phoenix framework and learn its magic. ✓ You are not afraid of code. ✓ You believe in learning by doing. ✓ You like to contribute code to Phoenix development. ✗ You are new to web development. When I was unable to buy subscription for Practicing Ruby, Gregory Brown was generous enough to subscribe me free of cost when I wrote to him asking for it. I am deeply moved to this day, on this act of generosity, for granting me free subscription to one of the best materials available for programmers with no questions asked. I feel, it's now my turn to pass on the favor that I received from him. I believe each of the editions offer a good value for the price, but I understand that "affordable" is a relative term that depends on individual circumstances. If you have to think twice about whether you'd be financially comfortable with purchasing the above packages, please email me requesting a discounted or free access. I will happily give you discounted/free access to Complete Edition of my book with no questions asked.